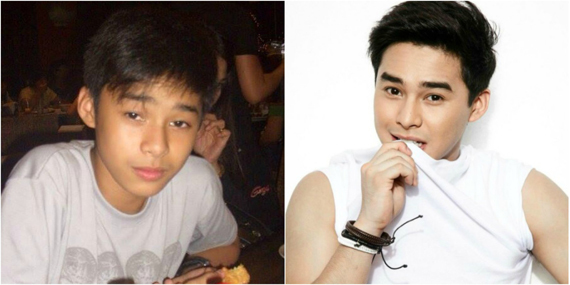 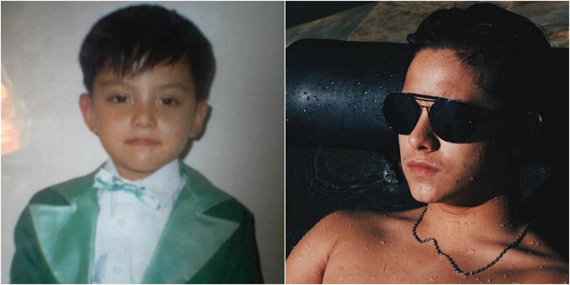 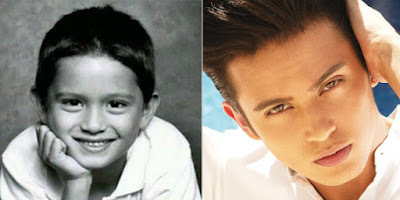 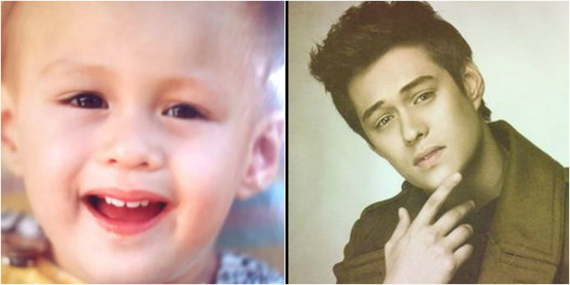 Ever wonder what your favorite loveteams looked like when they were young? Chalk has put the country's hottest loveteams into puberty challenge to let us see how much they've changed as they've grown up. 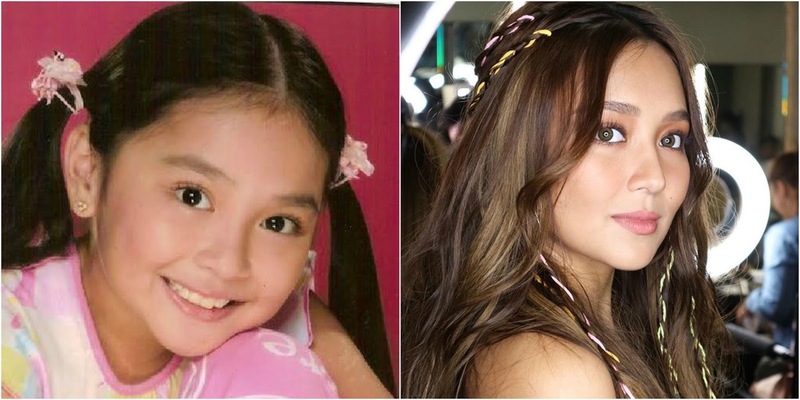 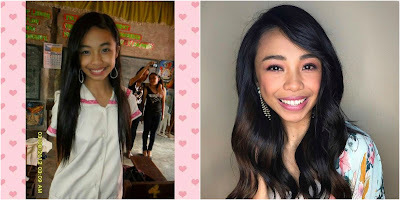 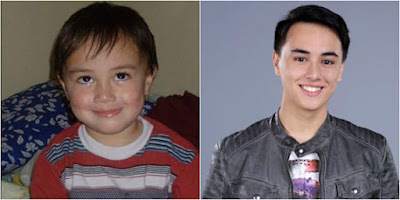 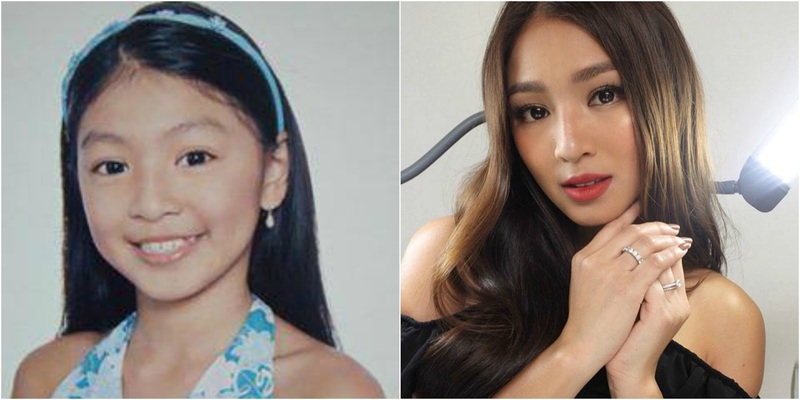 Take a look of their then-and-now photos below that will surely brighten up your day as you see their beautiful transformation. Who do you think won the #PubertyChallenge? 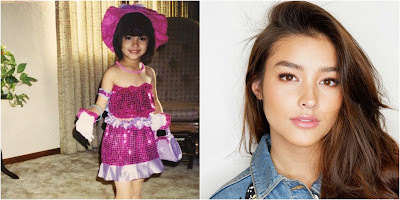 Share you thoughts below!